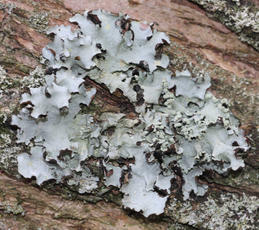 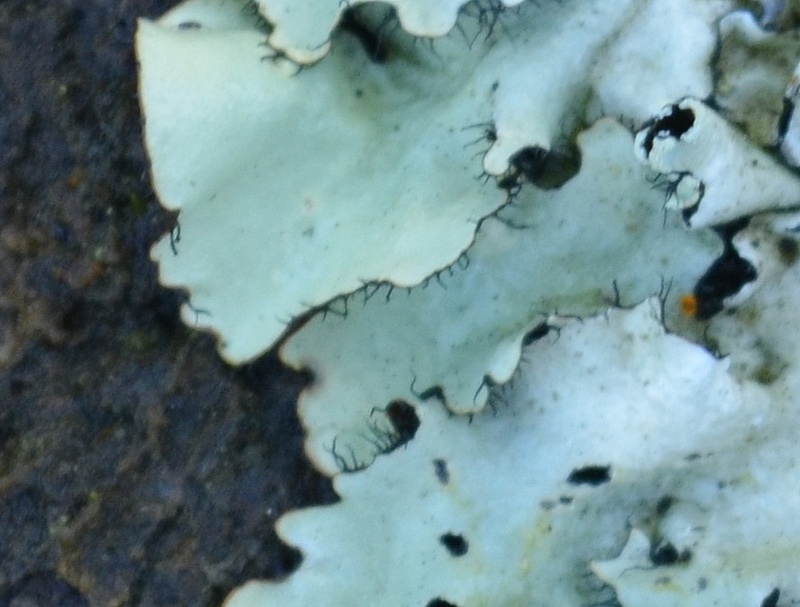 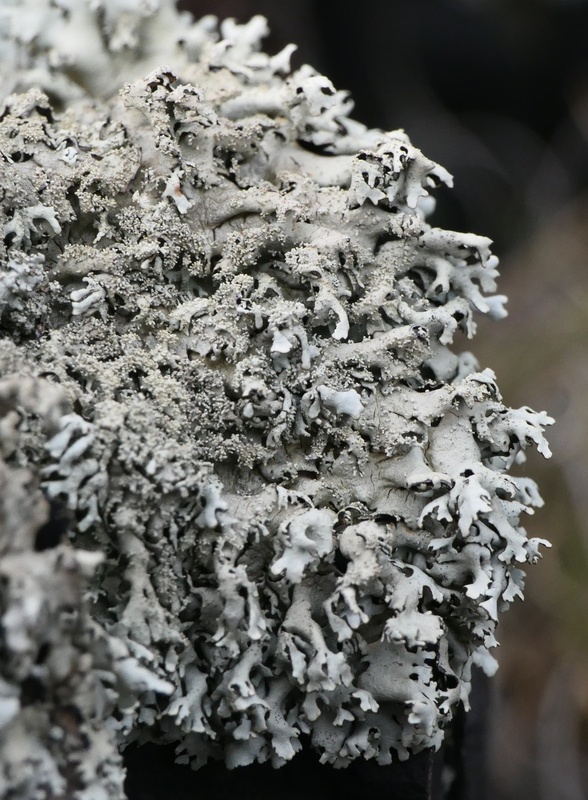 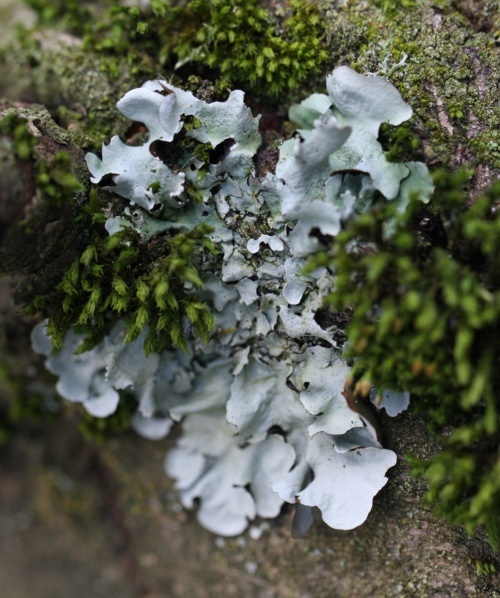 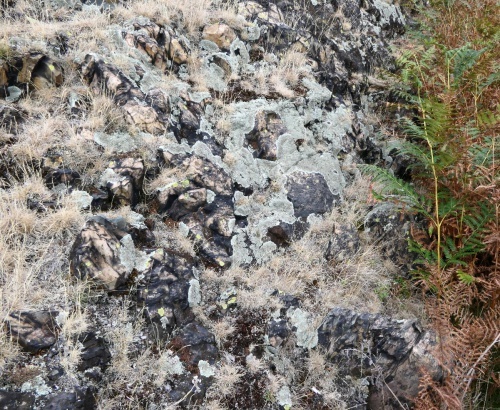 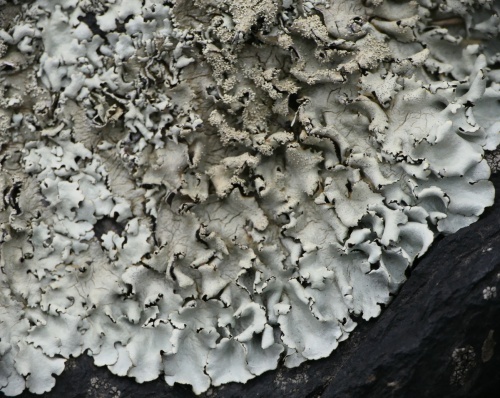 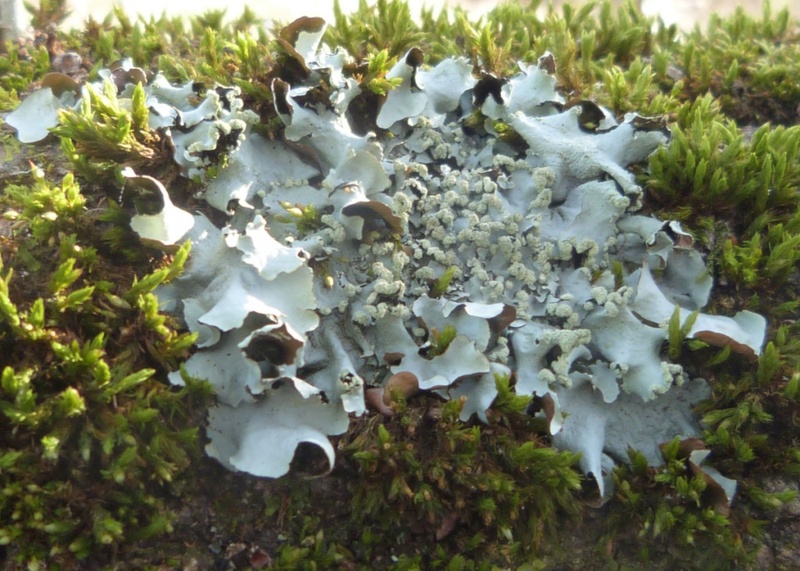 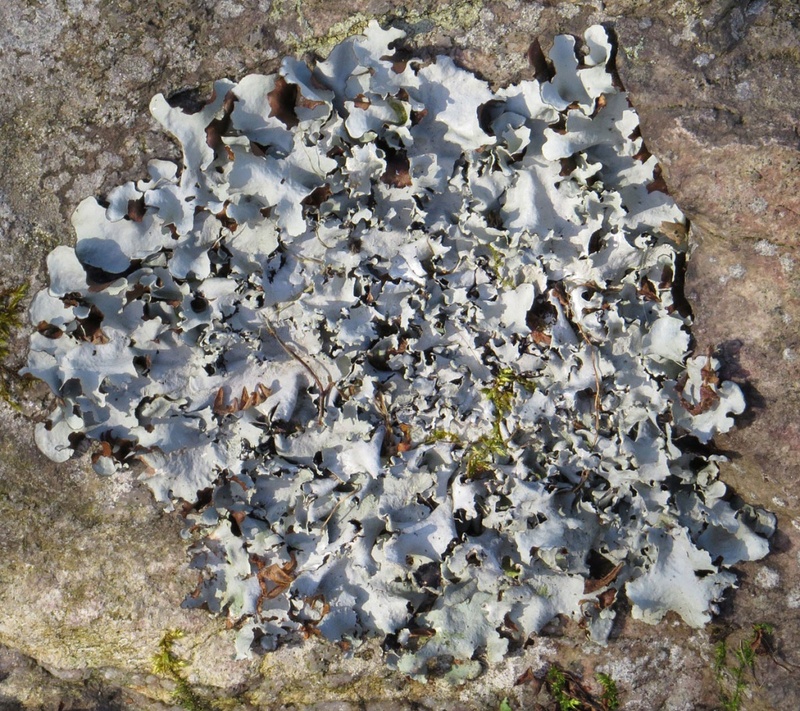 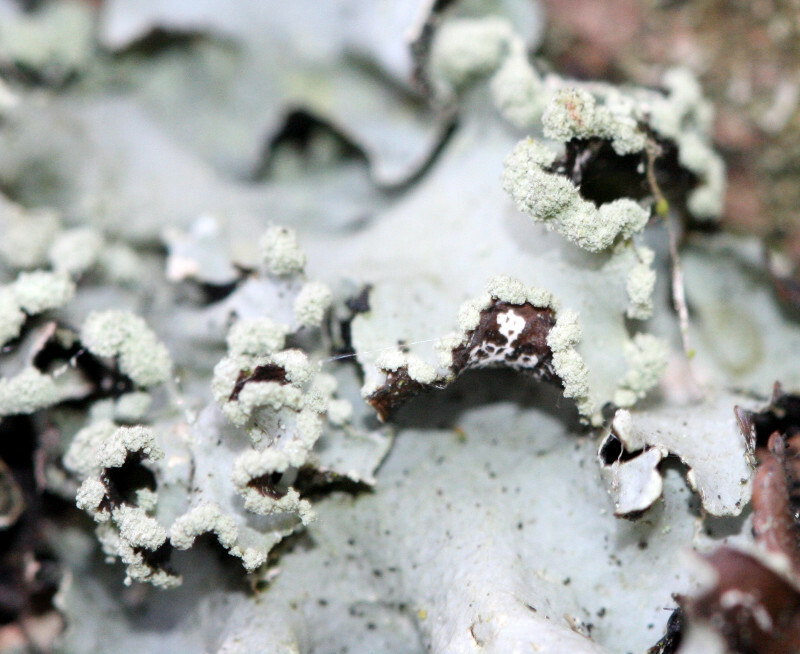 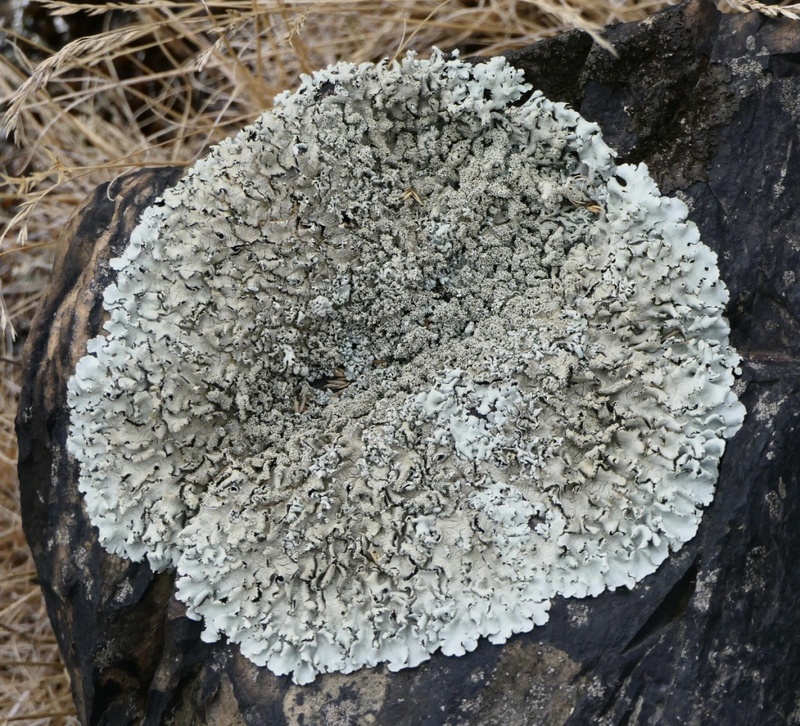 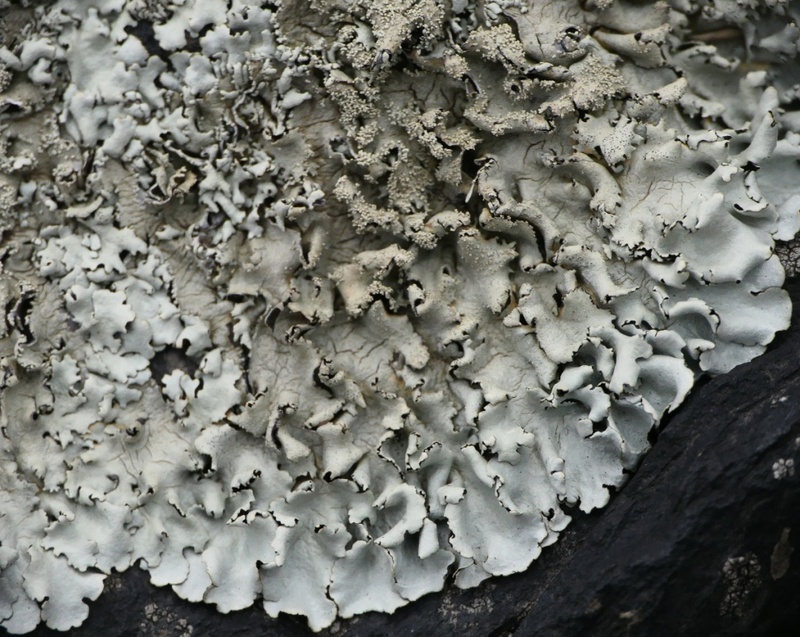 A relatively large and leafy lichen. 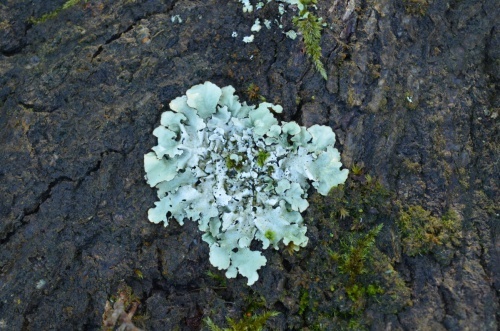 It is pearly grey when dry, but greener when damp. 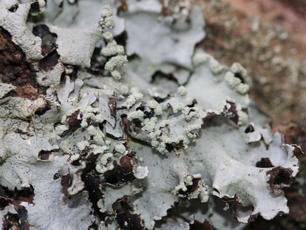 Usually on tree trunks but sometimes on rocks. Widespread, common in much of western and southern Britain; until recently largely absent from central and eastern England as a result of sulphur dioxide pollution, but now rapidly re colonising these areas as levels have dropped. 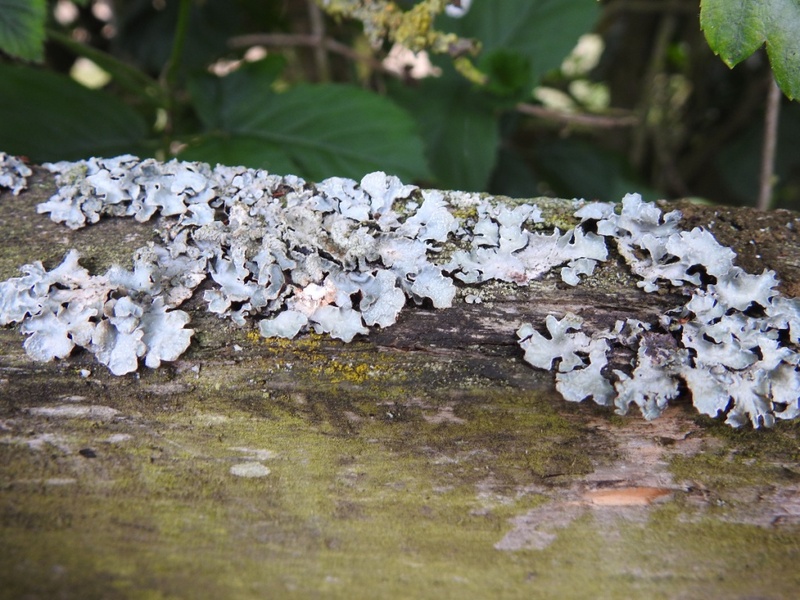 Probably increasing in Leicestershire and Rutland.